Posted on September 25, 2015 by RACZsite Posted in Events, News	. 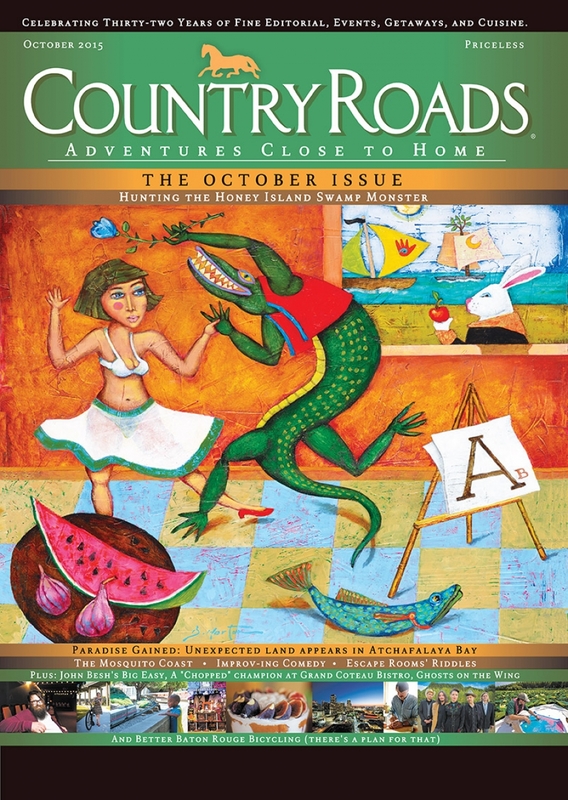 Explorations of popular Southern folklore and humor. 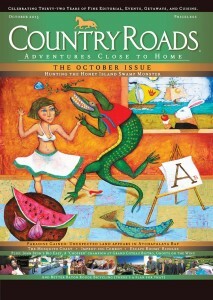 Visit the publication for articles and distribution sites at www.countryroadsmagazine.com. Posted on September 22, 2015 by RACZsite Posted in Events	. 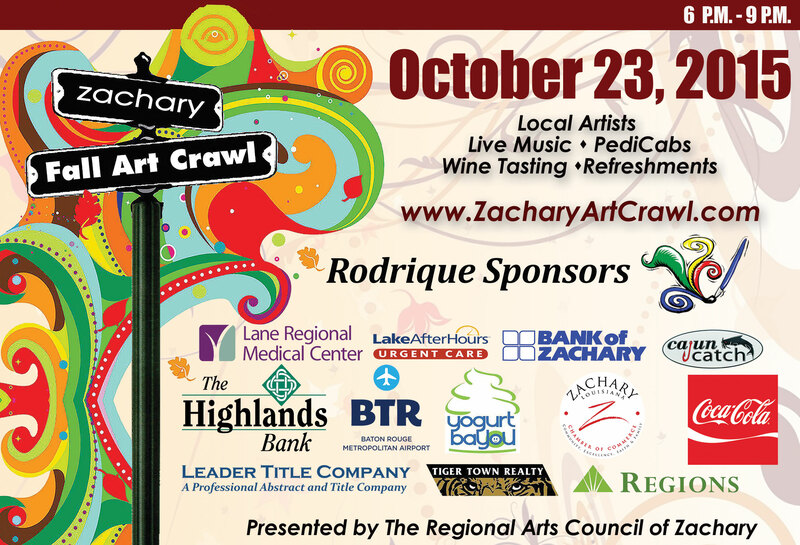 The Regional Arts Council of Zachary is seeking volunteers to assist with the 4th annual Fall Art Crawl to be held Friday, Oct. 23 from 6 -9 p.m. 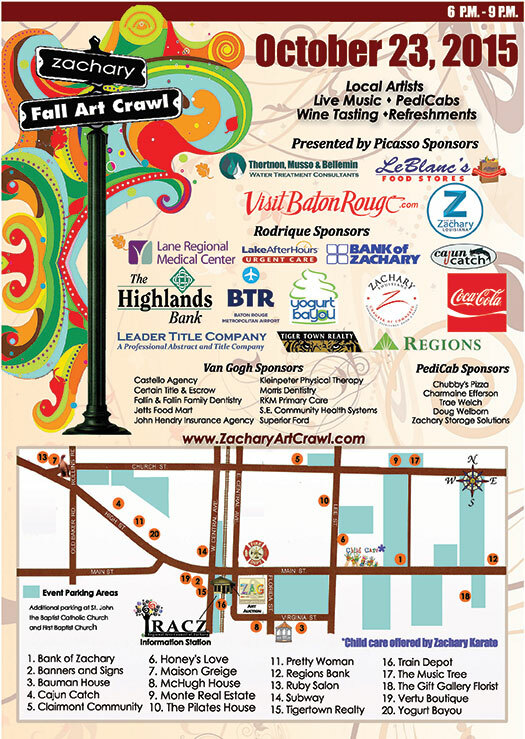 The Art Crawl is a free community event that pairs local businesses with area artists at several sites along the Zachary business and historic districts. 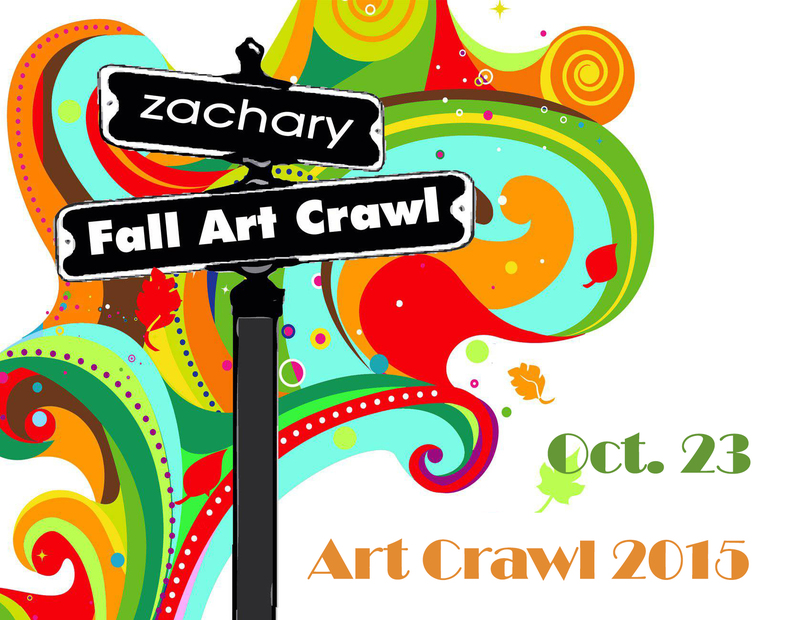 Volunteers can email organizers at info@ZacharyArtCrawl.com or they can leave their names and contact information in the comment form below. Information shared will not be published on the Web site. 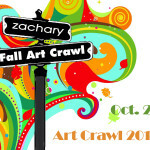 Tags: a, Art Crawl, Events, Visual Art	.